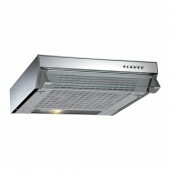 Cooker Hoods & Extractors There are 34 products. 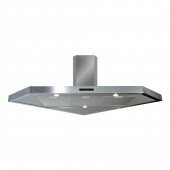 Rangemaster Classic Chimney Hood With Rail. 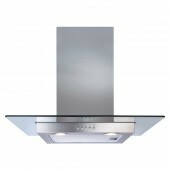 (Choice of Width below) The Classic hoods are designed with our Elan and Classiccookers in mind. 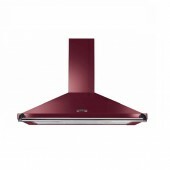 They are finished in a Choice of colours.They reflect the styling of these cookers by adoptingthe same towel rail as used on the cookers tocoordinate beautifully with your kitchen. 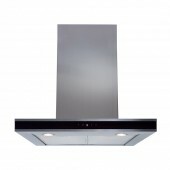 The ECN62SS is a stylish flat glass extractor in stainless steel. 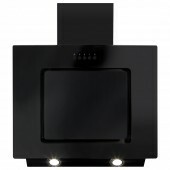 It has 3 speeds and push button control as well as 2 LED lamps for optimum lighting. 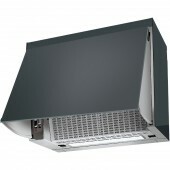 CDA EVPC9SS Corner Extractor Cooker Hood, 90cm Wide. 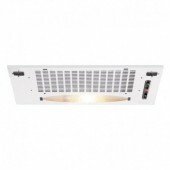 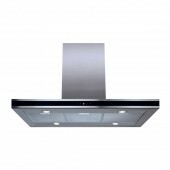 CDA ECA60BL Angled Extractor Cooker Hood, 60cm Wide.